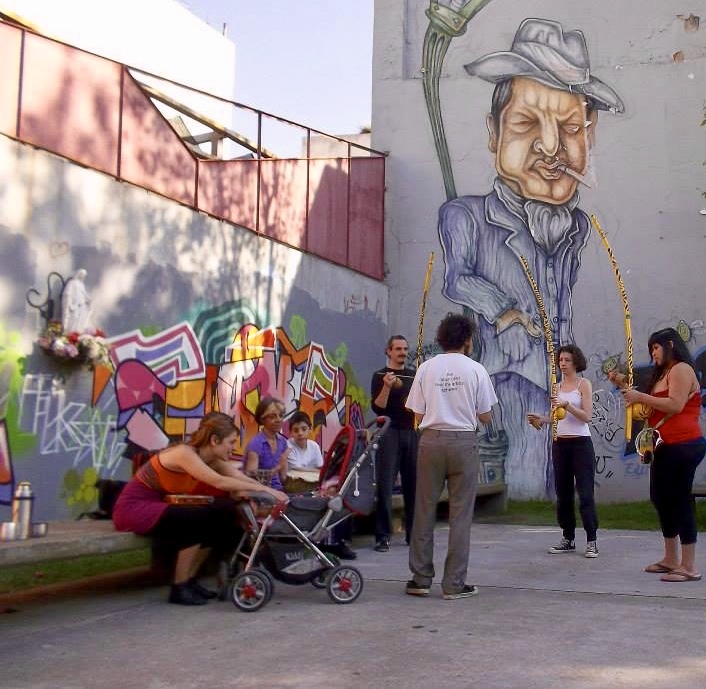 This project is designed to articulate ties and meetings between public and private organizations and grassroots organizations in the city of Buenos Aires, and to consolidate territorial networks of cooperation to generate knowledge and achieve advocacy in public policies to provide real opportunities for the social reintegration of the vulnerable and excluded population. 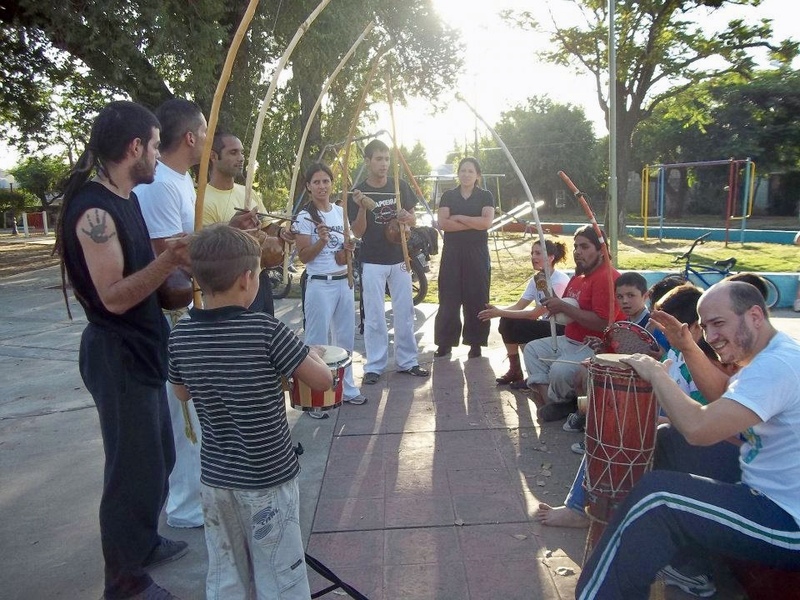 To generate community and support networks in the neighborhood of Chacarita. 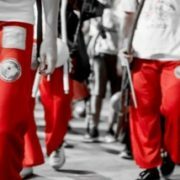 To carry out a therapeutic-artistic accompaniment for socio-economic reinsertion, through artistic and productive workshops and to provide advice in relation to human rights, situations of violence against women and other social problems. 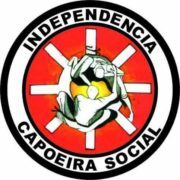 Capoeira Angola and Social Inclusion aims to help socially vulnerable populations in the neighbourhood of Chacarita. 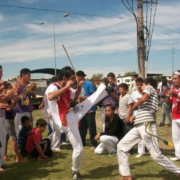 Structural problems to obtain food and decent housing in the neighbourhood are often connected with abusing psychoactive substances. 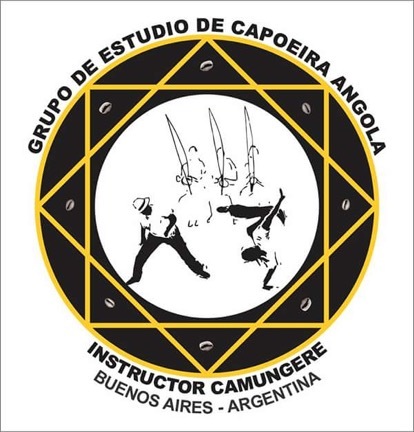 Bidna Capoeira is trading as Capoeira4Refugees; Is a non-governmental organisation registered in the United Kingdom. 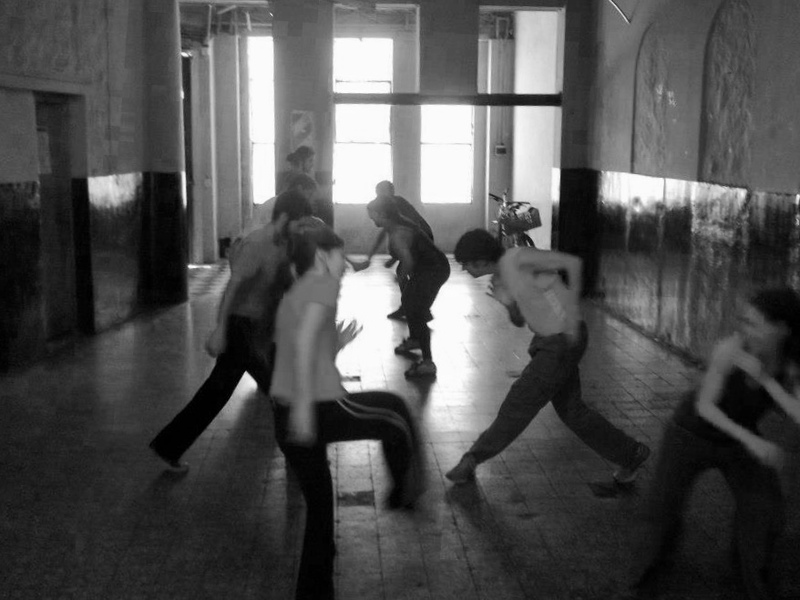 Capoeira 4 Refugees © Copyright 2017 - All Rights Reserved,.